Michael is correct. Giethoorn is a town, not a village according to Wkipedia. I was using a translation service from dutch to english which called it a village improperly. The village is called Giethoorn. There is no Gierhoorn Village. 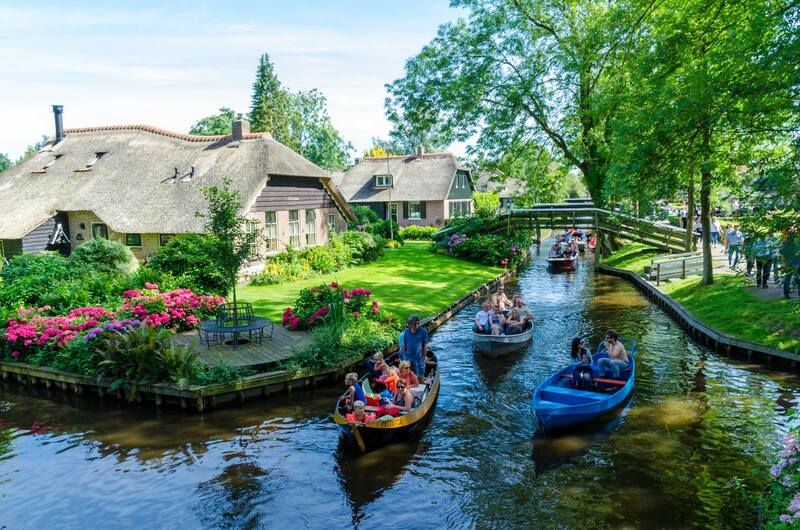 Giethoorn Village in the province of Overijssel, Netherlands.